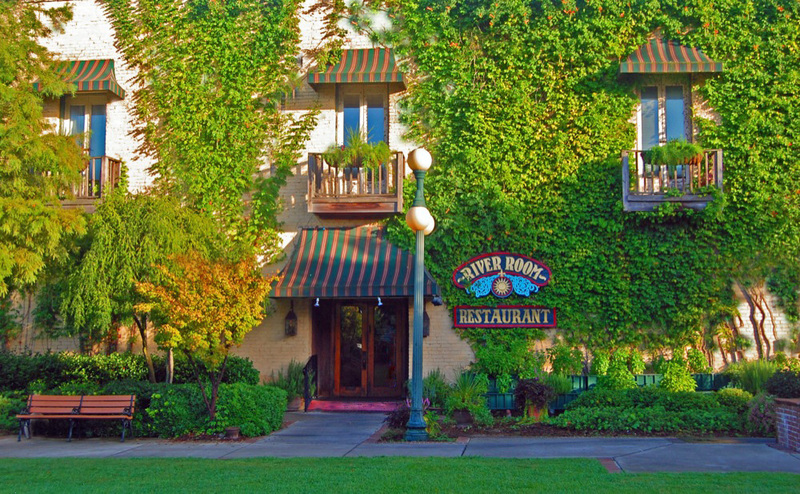 The River Room has been a coastal tradition since 1984! For more than thirty years, locals and visitors have enjoyed the historic waterfront ambiance and “Serious Seafood” of Georgetown’s River Room Restaurant at 801 Front Street where it intersects with Broad Street. We offer casual Southern coastal dining at its finest. Reservations are not accepted; simply visit us for lunch between 11 am and 2:30 pm, or for dinner from 5 until 10 pm, Mondays through Saturdays. On Sundays we rest. Plenty of parking is available on Front Street, and our gorgeous historic district beckons for before- or after-dining strolls. Many visitors arrive by boat and use the spacious public dock.